Geography 2nd paper exam rescheduled to May 14. 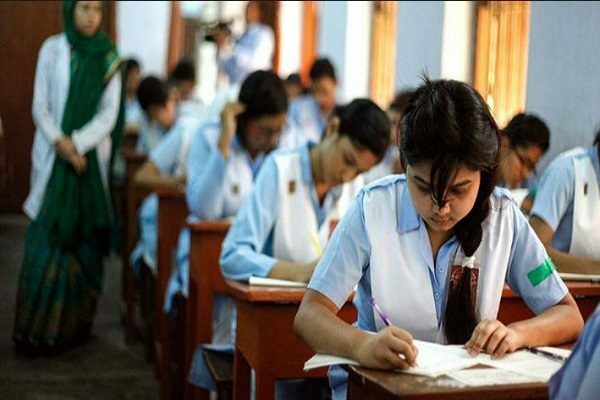 Higher Secondary Certificate (HSC) Geography second paper examination scheduled for Monday. 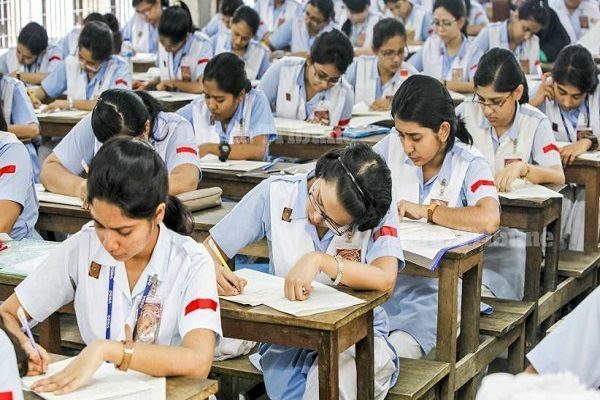 It will be held on May 14 as a set of question paper of the subject was opened at an exam center mistakenly in Durgapur upazila of Netrakona during the exam hour on Sunday. 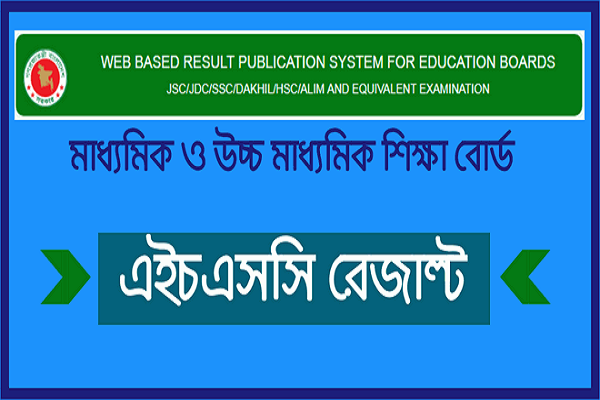 Following the incident the authorities took the decision concerned the exam. They took the decision to postpone the exam and rescheduled the exam date to May 14. 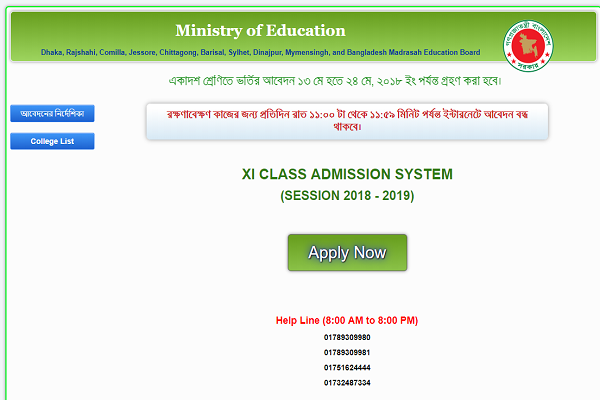 Confirming the news, secretary to the Secondary and Higher Secondary Department Sohrab Hossain said that now the exam will be held on May 14. 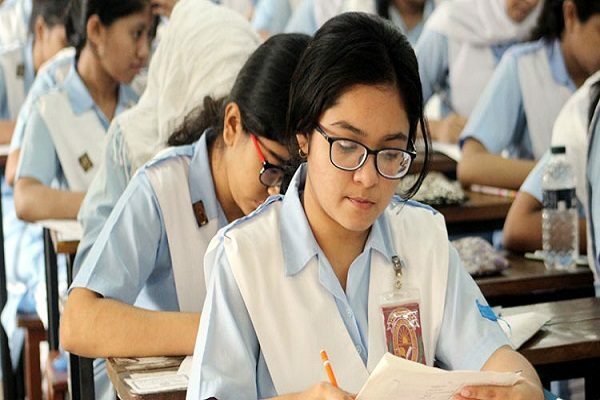 The Higher Secondary Certificate (HSC) and its equivalent examinations began across the country on April 2.